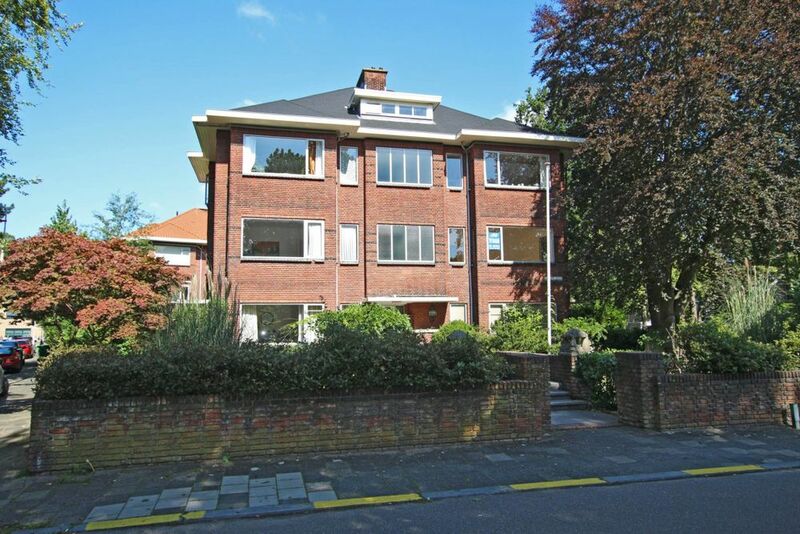 Beautiful 2 bedroom fully furnished apartment in the Benoordenhout area. Located on walking distance of shopping street "Van Hoytemastraat" and close to companies like ICC, Shell and several embassies. Public transport on walking distance (bus 22 and tram 9) and easy access to highways A4, A12 and A44. Green parc Clingendael and several schools and sports facilities are in the immediate vicinity. Lay-out: entrance, hallway with toilet, bright and open living room with dining area and wooden flooring, modern semi-open kitchen with luxury appliances.2 bedrooms, recently renovated luxurious bathroom with walk-in shower and double wash stand, sunny balcony. Zoek je een geschikte school in de buurt van de Van Berwaerdeweg in Den Haag?